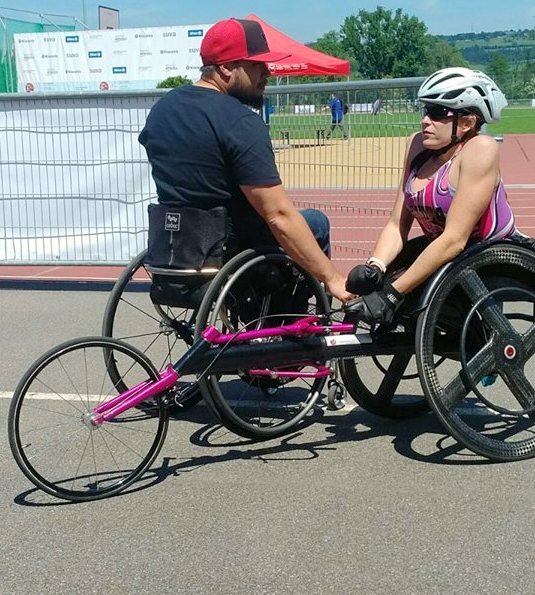 Jessica Lewis had a mixed Day One during the ParAthletics 2018, World Para Athletics Grand Prix in Switzerland. Lewis would make her way to the podium to collect a Silver Medal after she was clocked at 31.03 in the T53 Women’s 200m Dash, Hamide Kurt from Turkey, clocked a winning time of 30.36 with Jessica Frotten from Canada finished third in 31.38. Lewis would then finish 7th competing in the T53 Women’s 800m Dash, crossing the line in a time of 2:07.76, Lewis’ time is under the Qualifying Standard for ParaPan Am Games. Madison de Rozario from Australia would finish first with a time of 1:49.76, Kurt was second in 1:51.40 and Frotten was third in 1:52.67.